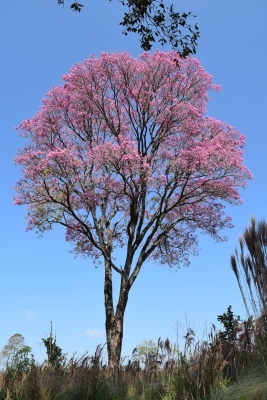 Tabebuia avellanedae Lorentz ex. Griseb. Tecoma adenophylla K.Schum. ex. Bureau & K.Schum. S. America - from Argentina north through Central America to Mexico. Cuttings of half ripe wood.